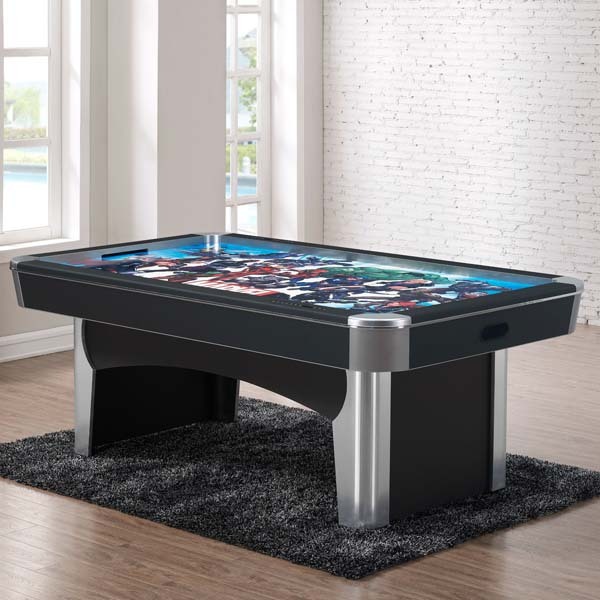 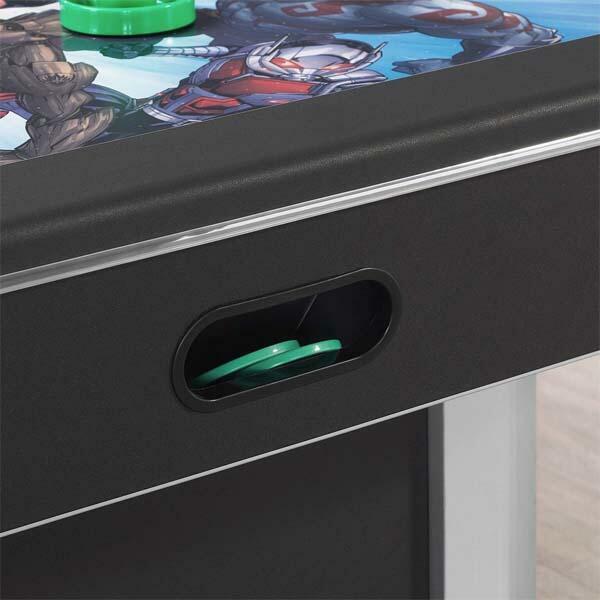 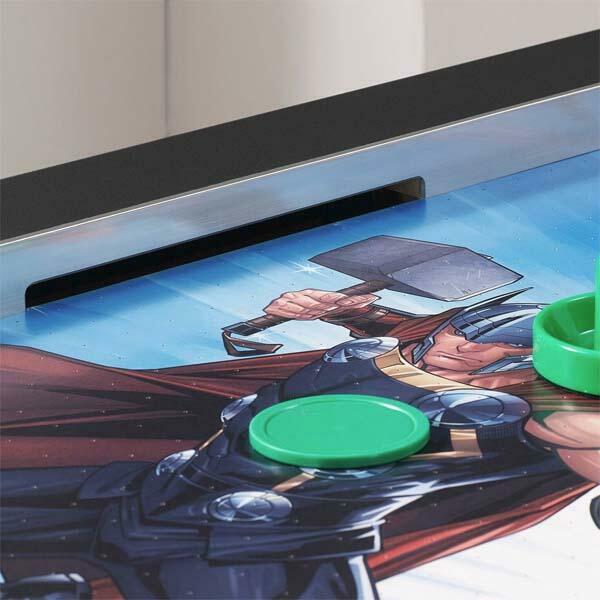 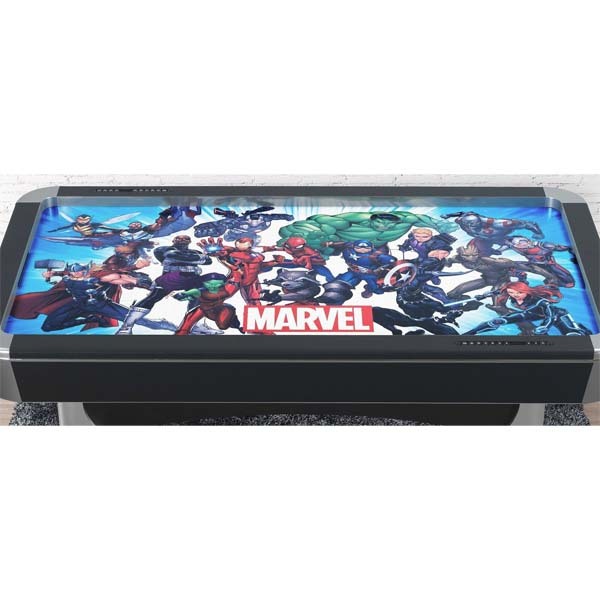 The Official Marvel Universe Air Hockey Table combines a stunning portrait of all of your favorite Marvel characters along with the best made air-hockey table in the business! 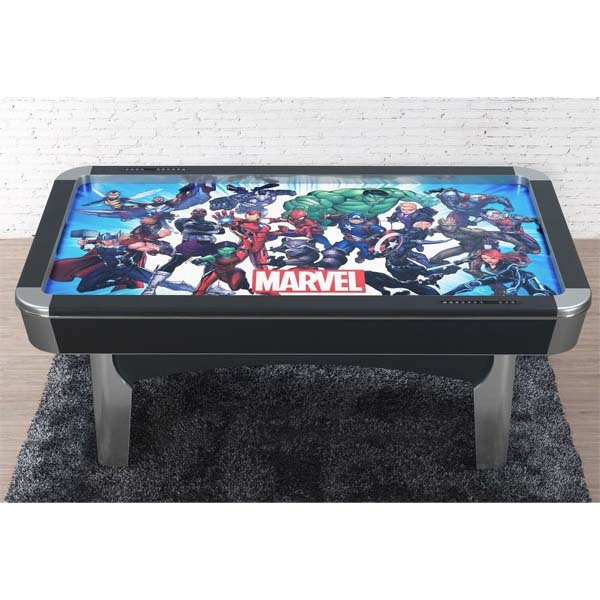 Get swept into the Marvel Universe for years of family fun and memories! 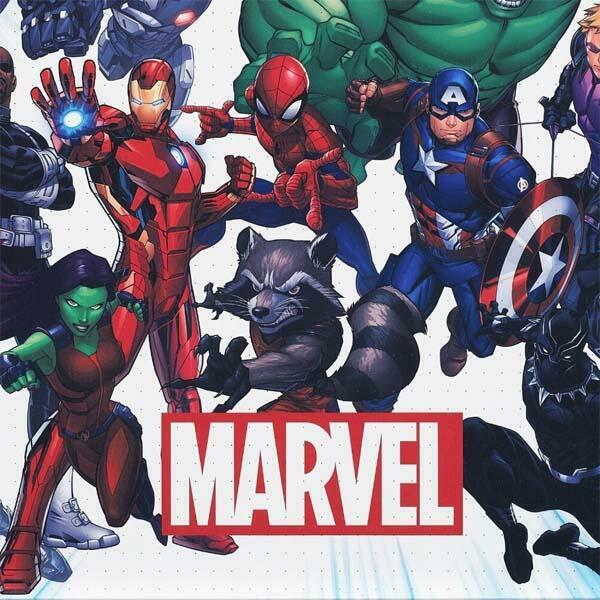 Features the following characters from left to right, top to bottom: Wasp, Falcon, War Machine, The Hulk, Drax, Star-Lord, Nick Fury, Iron Man, Spider-Man, Captain America, Hawkeye, Groot, Ant-Man, Thor, Gamora, Rocket Racoon, Black Panther, Black Widow.